Has easy-to-read grid for effortless measuring. 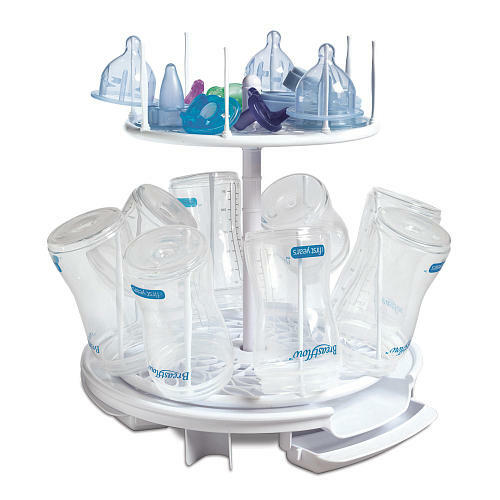 This is the summary of consumer reviews for The First Years Babypro Quick Serve Bottle Warmer. The BoolPool rating for this product is Good, with 3.80 stars, and the price range is $16.97-$28.80. The First Years Babypro Quick Serve Bottle Warmer is a small and compact warmer that can warm virtually any bottle in just seconds. It can also be used to warm jars of food. It features a removable basket, automatic shut-off for added safety, and a ready light for your convenience. The Quick Serve warmer fits pretty much any size of bottle: wide, narrow, angled and disposable bottles. Users find it easy to use and like its auto shut off feature to prevent overheating. This inexpensive bottle warmer has easy to read grid lines for easy measurement of water. However, many users complain that the heating results are not consistent with this bottle warmer since the same amount of water may result in heating bottles to different temps each time. Also it may scald the food/milk if not take out right away when warmer clicks off. 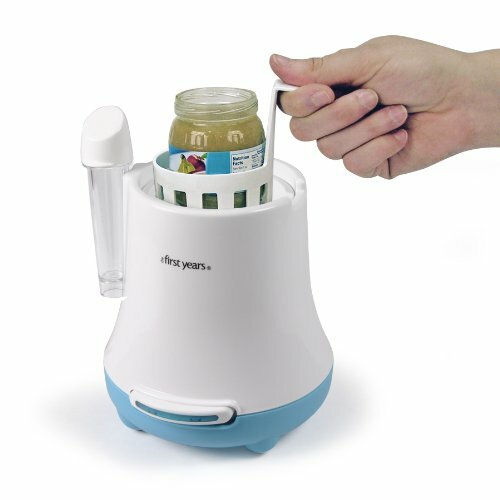 Overall, The First Years Babypro Quick Serve Bottle Warmer provides a quick and easy way to warm baby feeding bottles and jars of food. It gets good rating from users and many users recommend it. 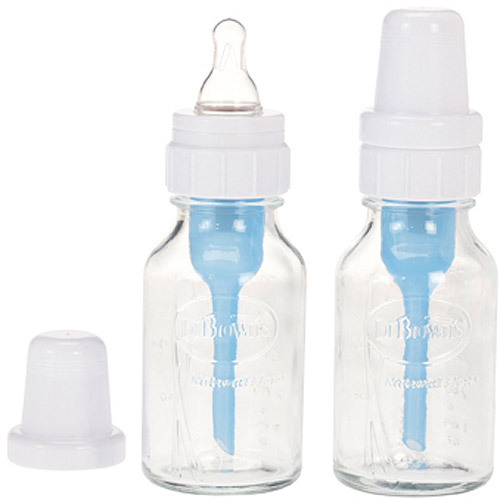 It works great with all sizes of bottles, including Avent 9 oz bottles. I used Avent bottles and the fit very well with this warmer. 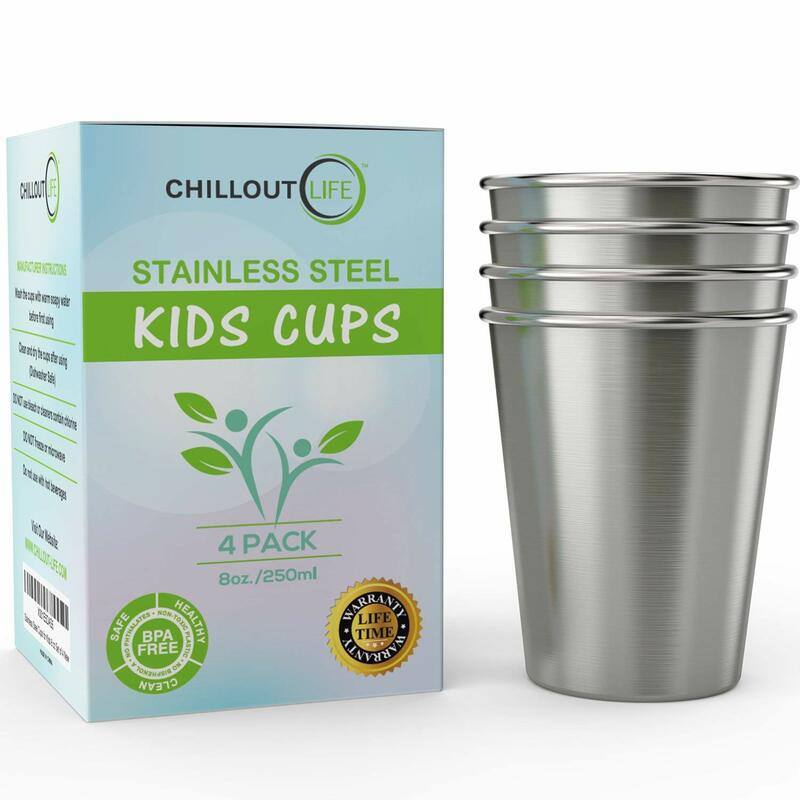 perfect for use with avent bottles. We use Avent bottles and this product works great! first if you've the avent bottles it wouldn't fit unless you take out the inner cover. 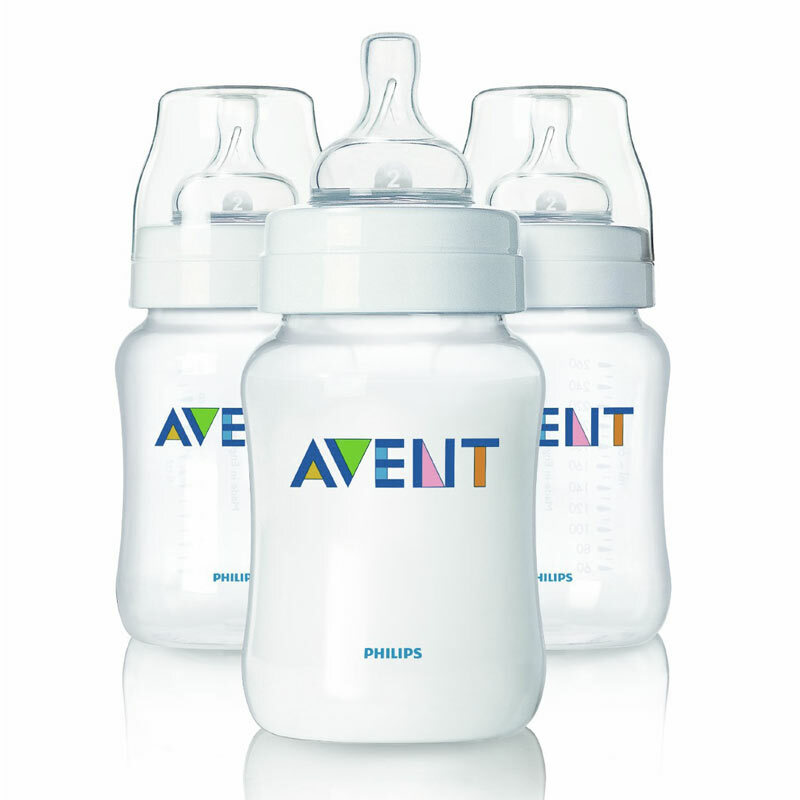 I use Avent bottles and they're thicker plastic and require the water level to be one notch above the recommended level for a full 8oz bottle. We highly recommend buying this bottle warmer over the Avent bottle warmer (mainly because it's cheaper and just as effective). Besides, I just pull bottles out of the refrigerator. 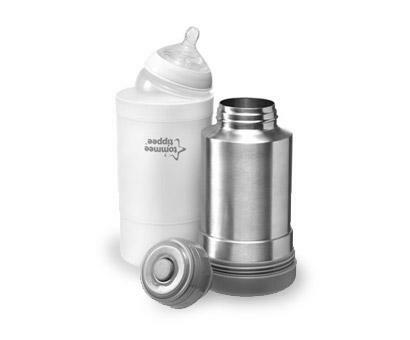 We've heated refrigerated and frozen bottles in no time, allowing for our son to be fed promptly. Its so fast and heats the milk up to the perfect temperature. It really heats up fast! Heats up fast, saves time, i love it. It heats much faster than running hot water over the bottle. Easy to use, heats quickly, would recommend. Didn't heat bottle evenly..Returned to store. If I don't take the milk out and shake the bottle at least twice while heating, it scalds the milk giving it a terrible taste. Makes it smell bad when the machine heats up. My daughter is almost 3 months old now and I use this warmer every night to heat my breat milk. It seems to heat to the perfect tempature as long as you remove the nurser right away when it clicks off. Once we worked out the kinks, the product worked great. 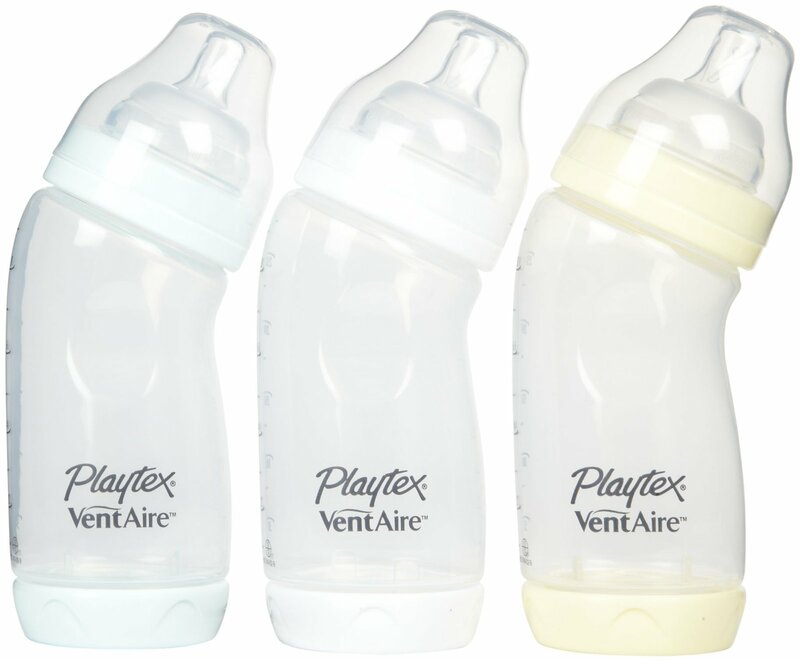 The amount of water doesn't work well for Playtex Vent aire bottles. This product didn't work at all. This product works great and is extremely easy to use. This bottle warmer does work well & yes I'd definitely recommend it. The warmer is fairly quick @ warming bottles. This product has come in very helpful for my husband to warm up frozen breast milk since I've gone back to work. 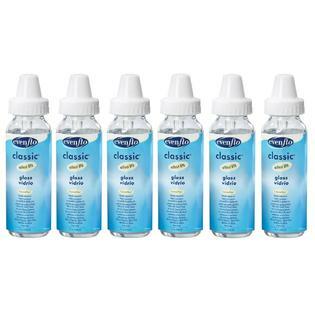 I use Avent bottles and found for 4 ounces filling the water to level 8 worked well and to level 10 for 6 ounces. However the same amount of water would result in heating bottles to different temps each time, or not heating it at all. This product could be improved but it sure beats heating the bottles by submerging in hot water. For the first week, we warmed bottles in tap water. I bought this product after warming bottles for a week by running them under the hot water faucet. We keep heating up a cup or pan of water to heat bottles. After 3 weeks of running the hot water over the bottle at 7 minutes each over 12 times a day for my newborn, I realized that running hot water for more than 1 full hour a day...my hot water bill was going to be outrageous. The recommended amount of water (in the directions) isn't enough to heat the bottle. The same amount of water would leave the bottle stone-cold one time and sizzling hot the next. Once you get the water amount down it works great at warming up any bottle with in minutes. 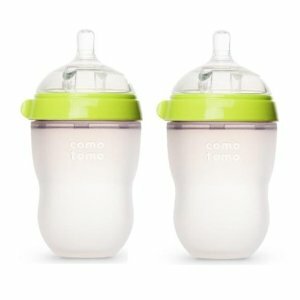 We switched to a bottle warmer when our daughter was about four weeks old and her bottles were taking 5-10 minutes to warm with hot water.